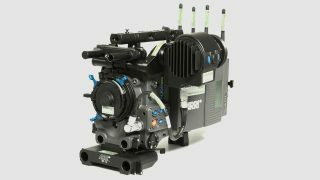 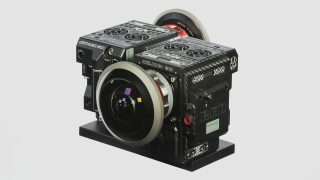 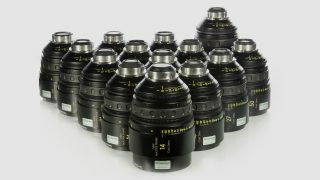 Brownian Motion is a London based, UK camera rental facility offering complete camera equipment packages for high end Digital Cinema acquisition stocking brands including Arri, Red, Sony, Canon, Cooke, Angenieux, Fujinon and Zeiss. 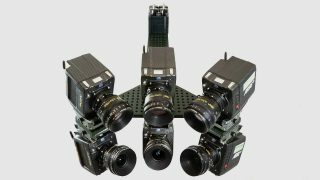 We can supply anything from lightweight gimbal camera setups to fully cine-rigged kits including Lens Control Systems, Cinetapes and Video Transmitters along with an extensive range of 35mm lenses. 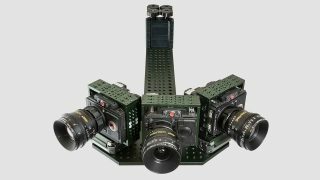 Combined with our advanced Array Rig and VR rig services we offer a comprehensive industry knowledge of film, broadcast, and television, making us a one stop camera hire solution from lens to post. 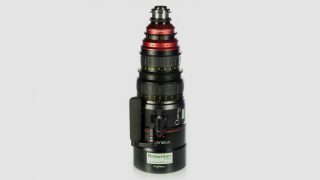 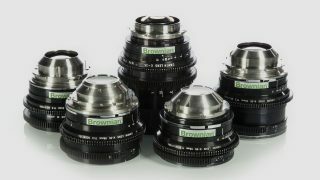 BROWNIAN MOTION TECH - The Artemis Prime from Brownian Motion on Vimeo. 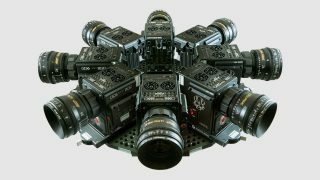 Night Aerial test shots over London with the Panasonic Varicam 35 - shot by Brownian Motion and Helicopter Film Services. 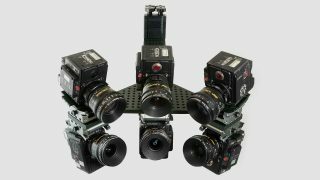 Whether you're looking to rent an Alexa Mini, Alexa LF, Red Monstro or Helium, Sony Venice or Canon C300 MK2 we have packages to suit, complete with all Grip, Video and 35mm Lens options. 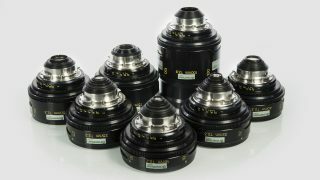 For further help and advice call us for a chat on: +44 1753 657 104.